The cinema is such an exciting place, especially for a first movie theater trip. Planning a trip to the movie theater doesn’t have to be difficult or a hassle. 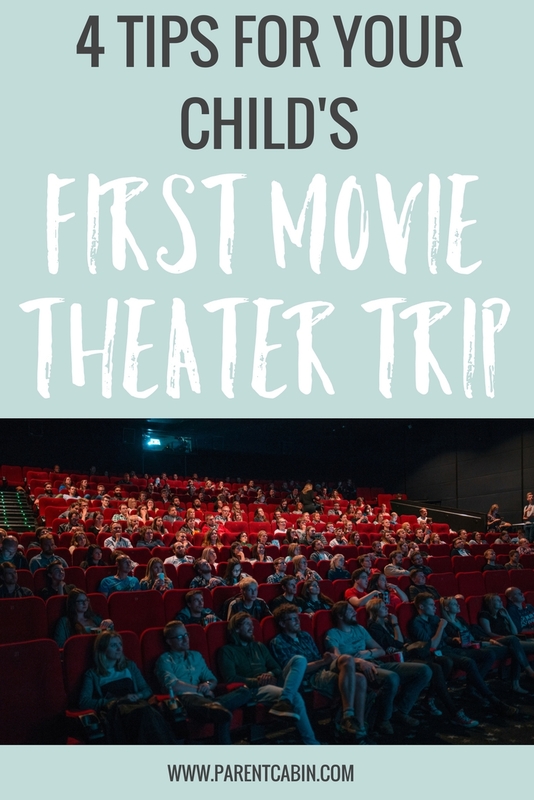 If you plan ahead and follow these useful tips, your child’s first movie theater trip will be unforgettable. If your child prefers reading, here are 12 read aloud chapter books for preschoolers. Choosing the movie is most likely one of the more difficult parts of visiting the cinema. Depending on the child’s age, select something that would interest them, but is also age appropriate. Use these general guidelines for movie ratings! G, everyone can see, PG you might want to scope it out and make sure it is appropriate, PG-13 wait until the kids are a bit older, particularly late middle schoolers, R usually isn’t for the kids, and it is often more appropriate for teenagers that are in high school already. Since it is your child’s first movie theater trip, try letting them pick the movie. It is more exciting for them if they are visiting for the first time and seeing something they really want to! Be sure to purchase the tickets ahead of time (online usually works) so that you ensure you will have seats. Eating snacks at the movie theater is one of the best ways to get the full theater experience. However, not all snacks need to be purchased at the theater. If you’re on a tight budget, save money by bringing some of your own treats. 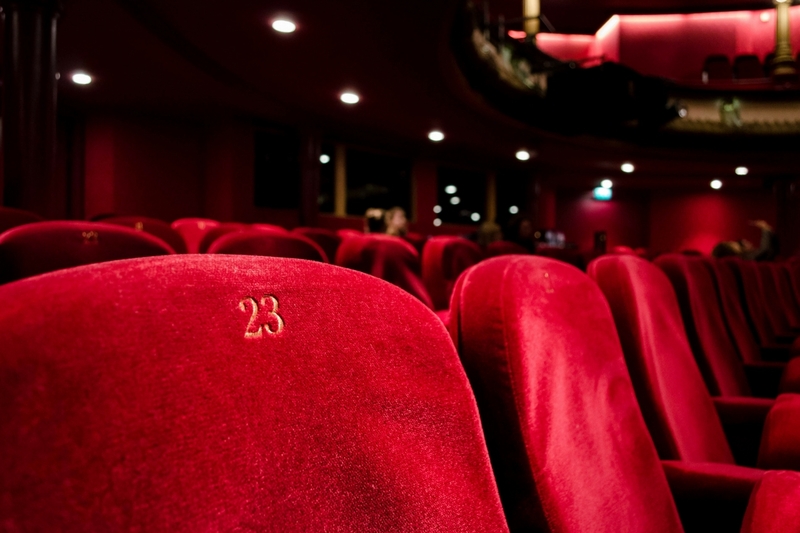 Pre-popped bags of popcorn, boxed candies and bottled drinks are easy things to bring into the theater to save a bit of money. If you want to purchase snacks at the venue, there is usually a box deal with a kid sized popcorn and drink for a reasonable price! If this is the first trip to the theater you want it to be one that is memorable and fun! Be sure to get there a bit early so you don’t miss any of the movie and you have plenty of time to pick your seats. Most theaters offer booster seats for younger children that need that extra boost to see the screen. If you’re worried about the loud sounds in the theater plan ahead and bring ear plugs for your child. These can be purchased in a variety of locations and in various sizes to fit your child’s ear. If you’re at all concerned about the sound be sure to purchase these because your child will still be able to hear through them! Have any of your own tips for a first movie theater trip? Good luck and have fun on your movie outings!